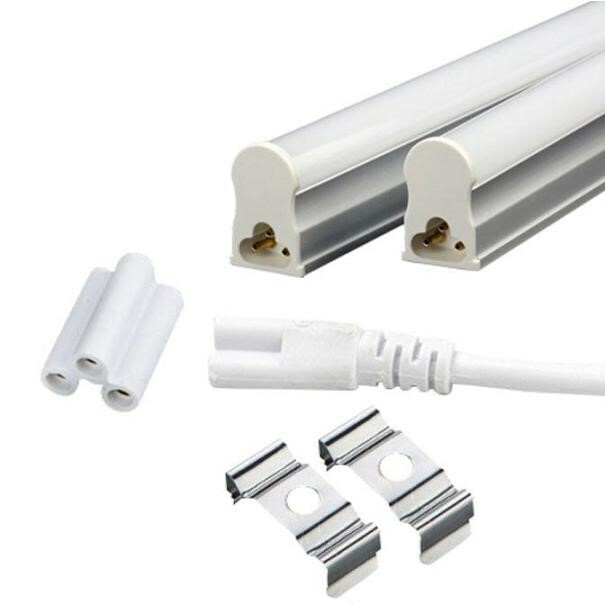 The Under-counter LED Tube fittings are complete light fittings, i.e. tube and holder. The Under-counter LED Tube Fittings come with a 5-year warranty. The Under-Counter Units are also available in Colour on request: Red, Blue, Yellow, Amber, Green, Pink and Dark Pink. GL lighting is proud to present to you our Under Counter Premium & Premium + complete Units. The “Under Counter units”, as they are commonly known, come in a 4.5w 1 foot, 9w 2 foot, 13w 3 foot,18w 4 foot, 23w 5 foot, 27w 6 foot and 32w 8 foot. We are based in Edenvale, Johannesburg, South Africa. 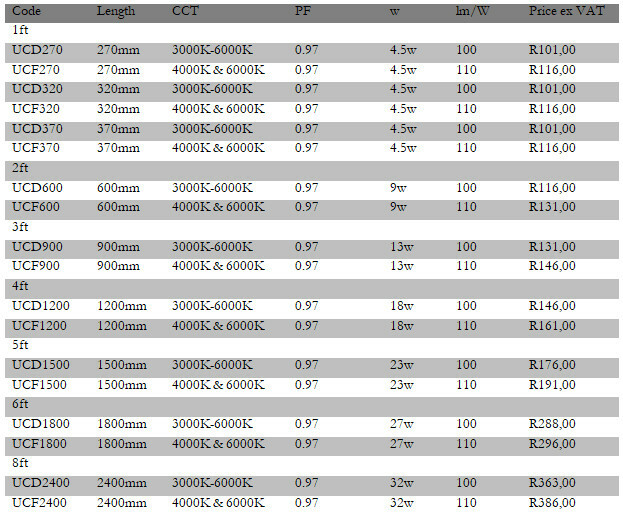 We supply LED lighting to the Southern African market including Zambia, Botswana, Libya, Sudan, Mozambique & Namibia. The entire South African geographic area is also covered including but not limited to Cape Town, Durban, Pretoria, Bloemfontein and East London. These Under Counter Units come with a 5-year warranty. For more information on our Under-Counter Units please do not hesitate to contact GL lighting at www.tubelights.co.za or info@gllighting.co.za.